Our skincare routines are probably already filled with “essential” products. Moisturizers, serums, cleansers, cleansing balms, anti-wrinkle creams — it just keeps adding up. But when it comes to masks, we need to pay attention, as they usually make all the difference between having clear skin and having eruptive breakouts every few weeks. Of course, we cannot just use masks and call it a day. We need other products as well! But we can always use them to boost our skincare routine and take it to a whole new level. Still, the choices are practically endless. Clay, honey, oatmeal, matcha masks — we can DIY pretty much anything. Moreover, let’s not forget all those sheet masks and Korean concoctions we can find at the drugstore, as well as all those masks bloggers keep recommending. So how do we choose the right facial mask? Well, it’s not that difficult when we know our skin type and what our skin needs. 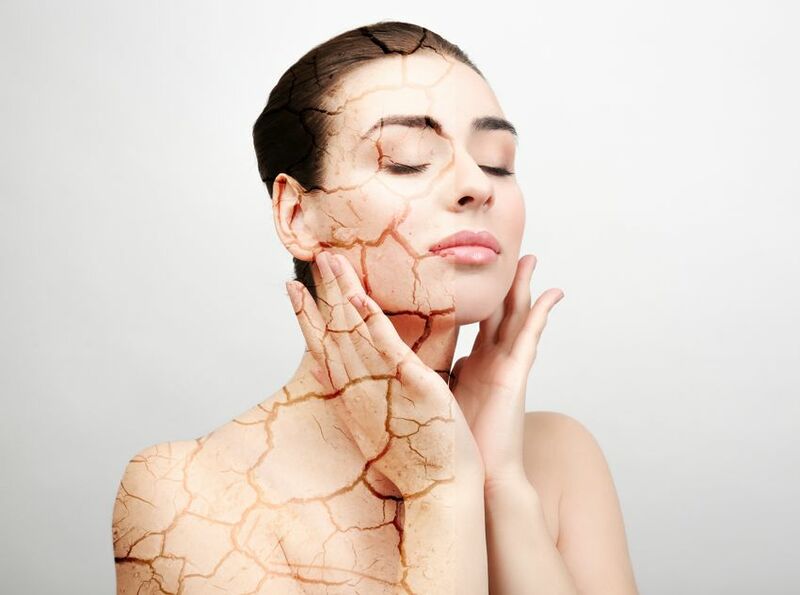 People with dry skin usually feel like their whole face is tight and flaky all the time. So in order to combat that, they need to look for creamy textures and rich masks. Dry skin sufferers would benefit the most from creamy masks that have either shea butter or honey as an ingredient. Furthermore, aloe is always a good choice, and if the mask even contains glycerin — even better. Another good choice is to use overnight masks. Since dry skin can get very flaky, it’s best to leave the mask on for as long as possible. Thus, leaving the mask on overnight allows us to wake up with perfectly soft skin. Sure, those with oily skin will probably get fewer wrinkles over time, but oiliness is never a good look. It often leads to daily breakouts and those pesky zits that even the heaviest concealer won’t cover. So what can we do if we have oily skin? Well, clay and charcoal are our best friends in that case. Masks that incorporate these specific ingredients will dry out our skin a little bit and unclog our pores. However, remember that these masks shouldn’t be used too often, as they can sometimes dry out the skin so much that it feels like sandpaper. 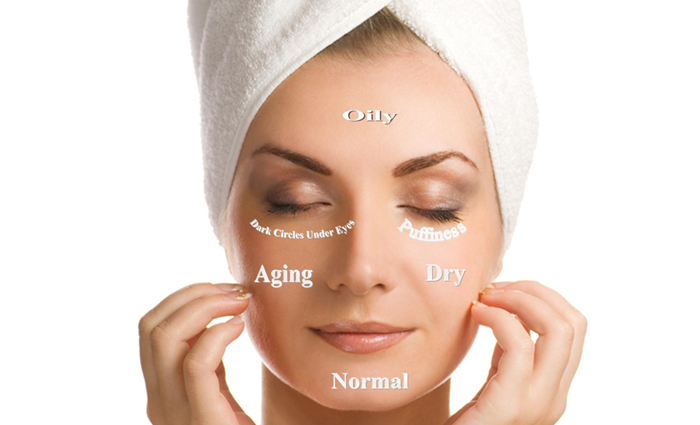 Therefore, when choosing a mask for oily skin, we should opt for ingredients that will dry it out ONLY a little bit. For example, glycolic and salicylic acid, as well as sulfur, lemon and tea tree. Then we can just follow up with a good oil-free moisturizer so that we don’t lose all the hydration. Lastly, we have those lucky ones who could benefit from using pretty much any mask at all. Nonetheless, they have to be careful. Why? Well, it’s because masks for oily and for dry skin have different effects. Think about it — those with combo skin will have an oily T-zone and dry cheeks. So if they put a clay mask over their whole face, the already dry parts will dry up even more. Still, there are plenty of masks on the market that are suitable for normal or combination skin. Those with such skin types should look for ingredients that are not too drying and not too rich either. Honey is again a good choice, but so is witch hazel, green tea, and jojoba oil, especially if we have combination skin. Another good idea is to mix the masks. No, we don’t mean to literally mix them. What we mean is that we can always put a mask for oily skin on the oily areas, and then use a mask for dry skin on the rest of the face. That way, we’ll not only create a customized masking routine, but we’ll essentially give our skin everything it needs. Sheet masks — suitable for every skin type, usually oil-free, can reduce redness. However, these sometimes contain perfume additives that may irritate the skin. Gel masks — suitable for every skin type, usually oil-free. These provide the users with water-based hydration, and they usually have a soothing, cooling effect. Clay masks — those with dry skin should avoid them if they can, but oily skin would benefit from them. Great for summer and very thick in texture. Cream masks — rich and hydrating, perfect for dry skin. Not the best for summer, but absolutely essential in the winter. Usually contain oils and emollients. Next How to Transition Your Skin Care Routine from Summer to Fall? Thank you so much. Hope you enjoy stay here. Really thanks for comment. Just keep using olive oil product, you can feel the differences.